b) Nonstandard, we also have thousands of molds besides standard sizes. Black, white, blue, yellow, red, green, we can also adjust colors by color number (Pantone). 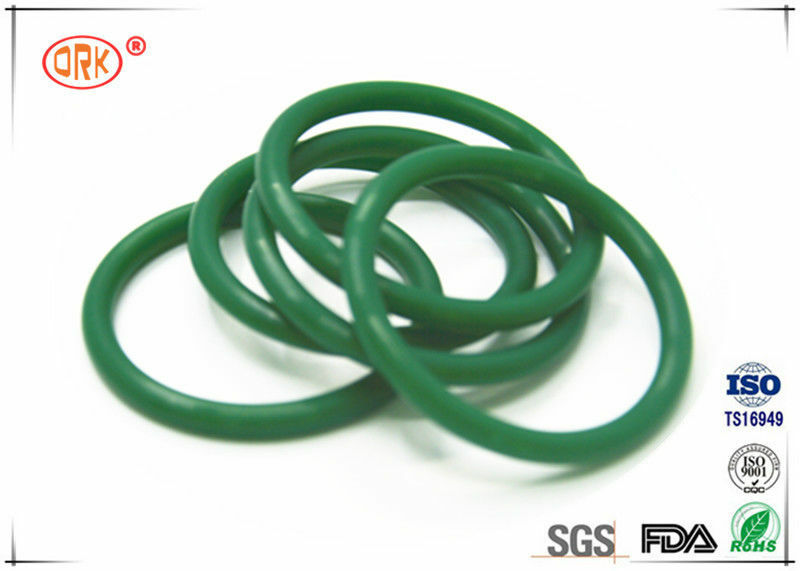 FLS (Fluorinated Silicone Rubber), FFPM(FFKM). ISO9001, TS16949, FDA, RoHs, Reach and so on. 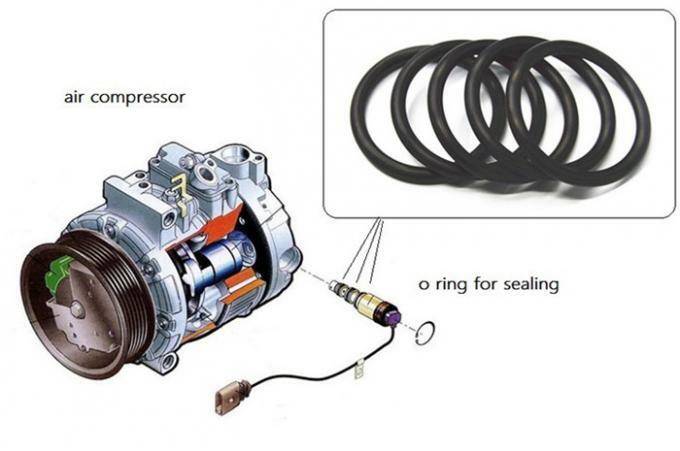 Item Name: Compressor o ring, Material: HNBR, Size: AS568 , Application: Air condition compressor. Packing: PE bag inside, Carton outside. Delivery: Large quantity by ship, small quantity by air or express. 1,Are you manufacture or trading company ? 2,Can I get samples from you ? only need to pay for the express cost. 3,What's the term of payment ? Amount >= US$2000, 30% paid in advance, 70% balance before shipment by T/T. 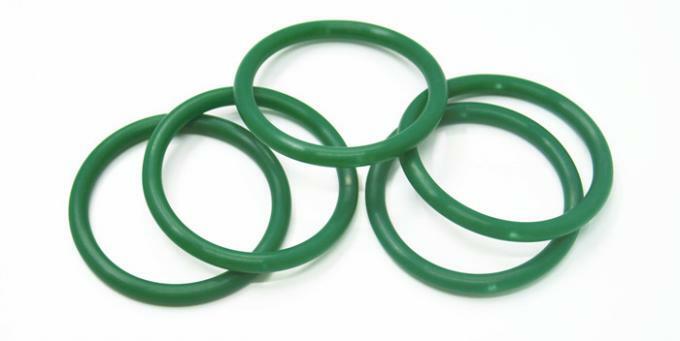 4,Can you produce OEM products ? Yes, we can produce products by your drawing or samples.